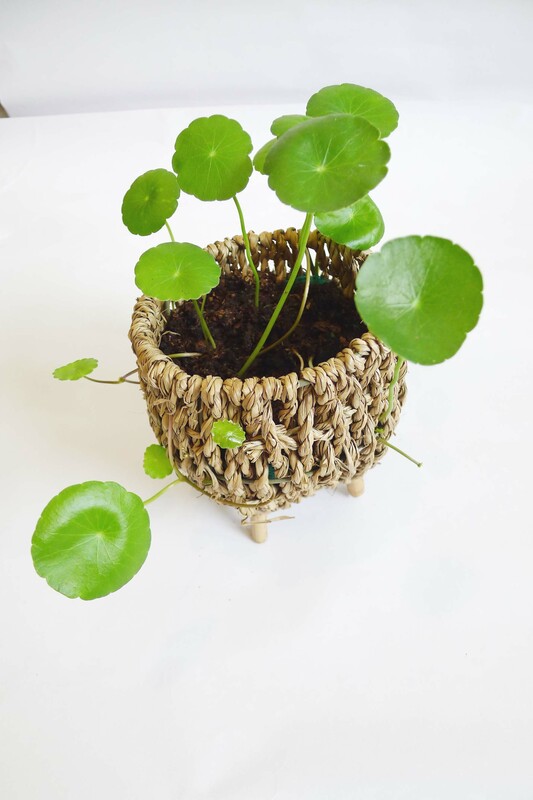 Frog Joy, a.k.a, Marsh pennywort, is a plant that needs plenty of water and sunlight to thrive. 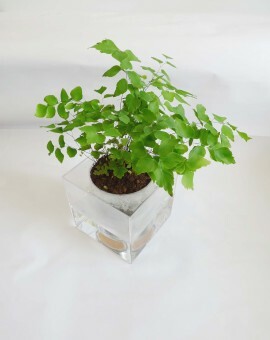 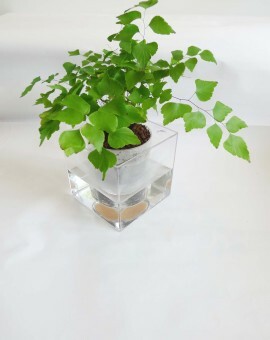 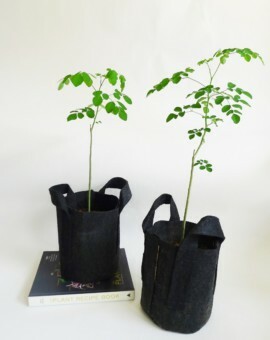 Watch them grow as each individual round leaf starts sprouting out. 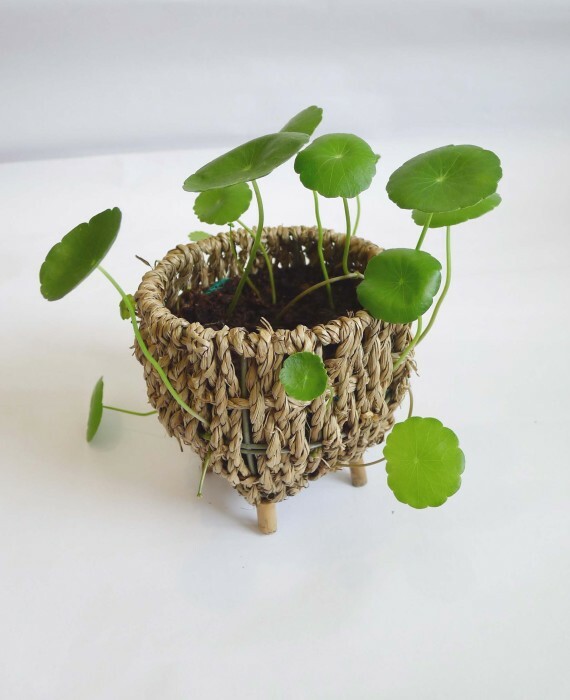 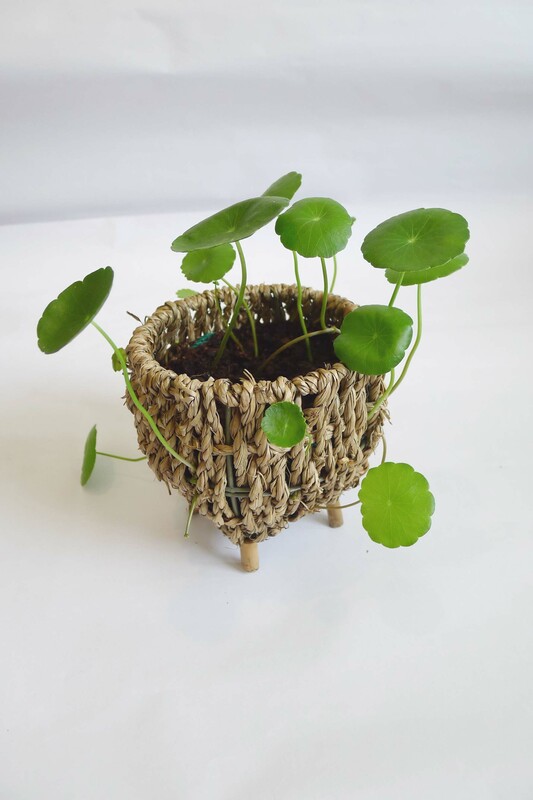 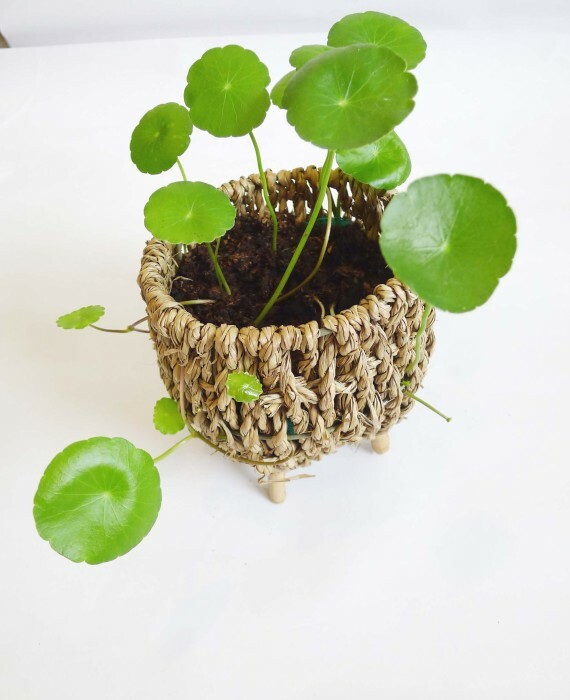 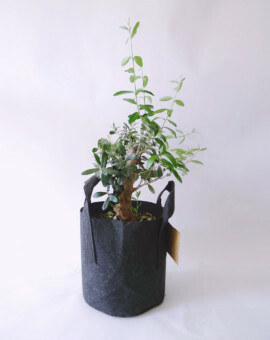 Planted in a woven basket with legs, it not only looks cute but will also fit in nicely no matter where you place it.